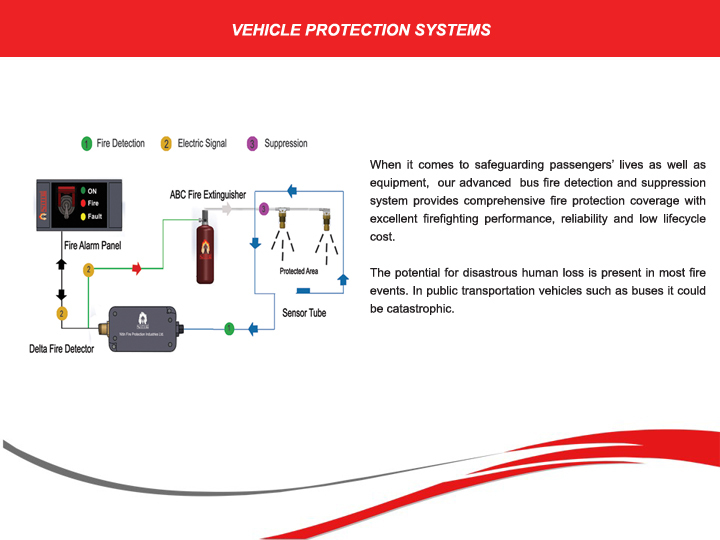 CIRP PROCEEDINGS OF NITIN FIRE PROTECTION IND. LTD.
Regd. Office : 501 Delta,Technology Street,Hiranandani Powai,Mumbai,INDIA : 400076 . © 2016 NITIE. All Rights Reserved.